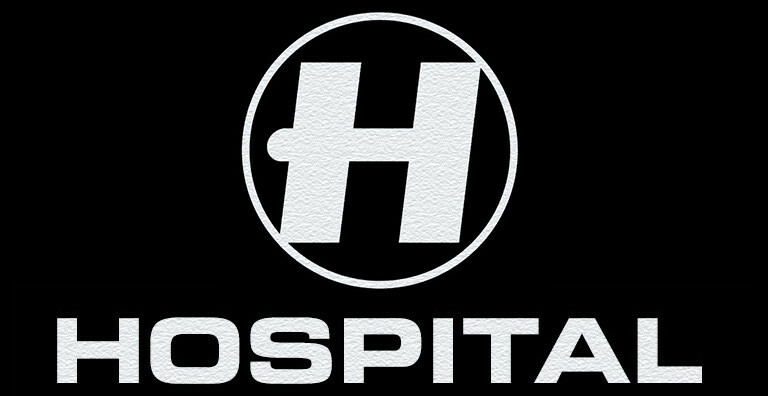 Hospital Records is an independent record label based in South London. 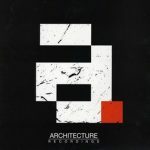 Primarily releasing Drum & Bass, the label was started in 1996 by Tony Colman and Chris Goss, and has grown in recent years to become one of the most well known labels within UK dance music. 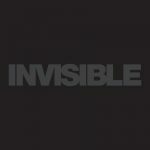 The label is home to artists such as Netsky, Camo & Krooked, High Contrast, London Elektricity, Danny Byrd, Fred V & Grafix, S.P.Y, Metrik, Logistics, Nu:Tone and Other Echoes, but also releases tracks from a whole host of other artists across the D&B genre. 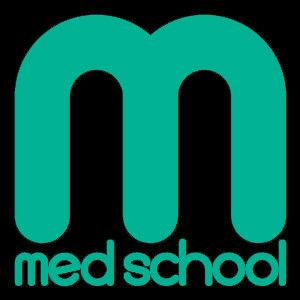 From its HQ in Forest Hill, South London, Hospital also runs the more experimental label Med School, as well as publishing company “Songs In The Key Of Knife” and their worldwide events brand “Hospitality”. This label profile was last modified 3 years ago.